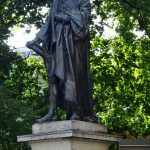 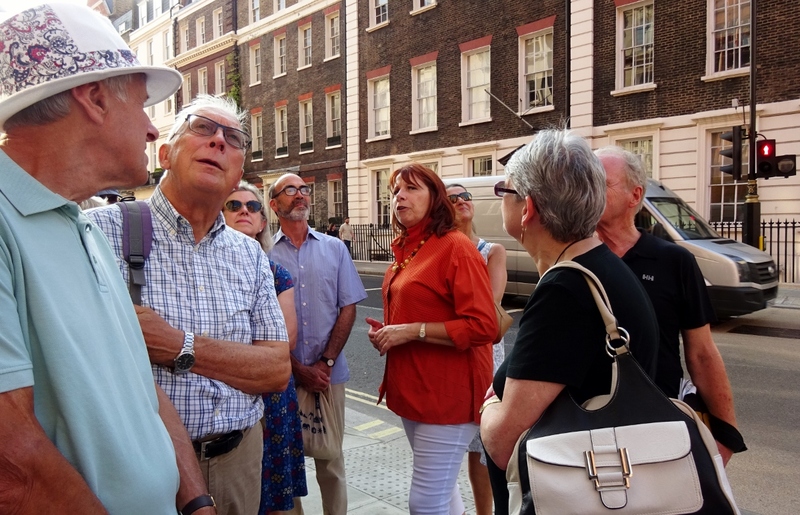 What better way to pass the time before dinner than meandering around several of London’s garden squares in the company of a top guide? 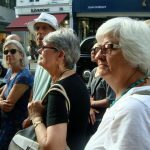 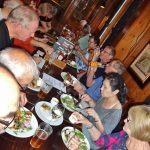 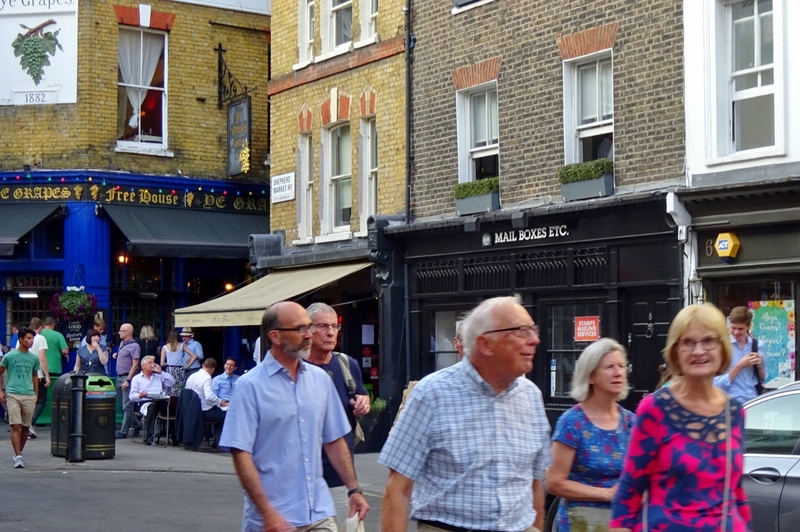 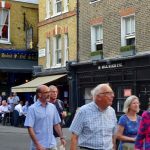 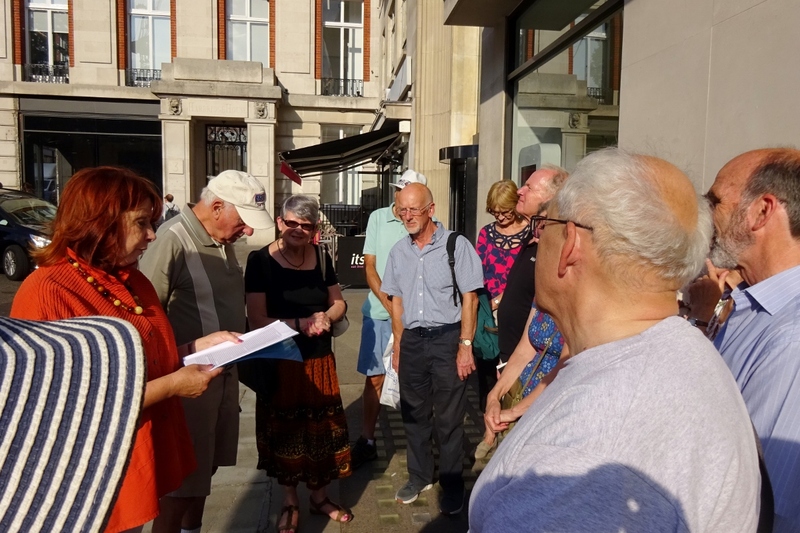 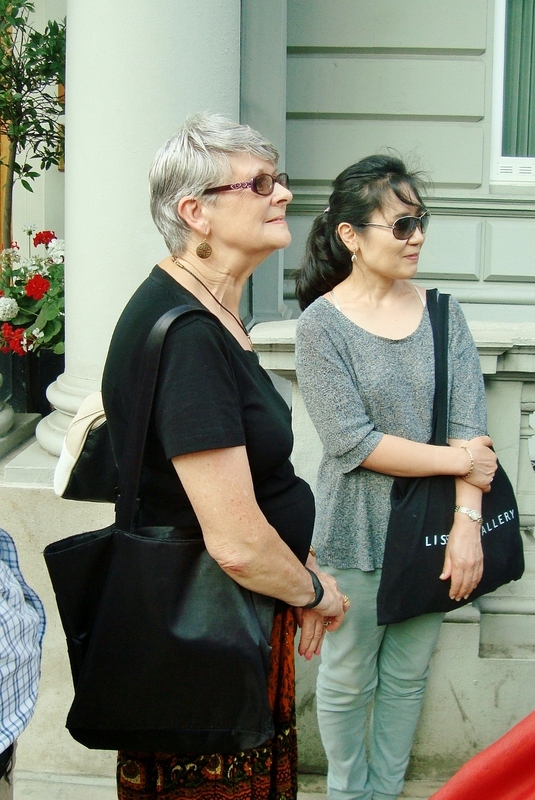 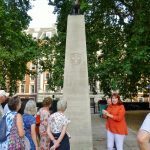 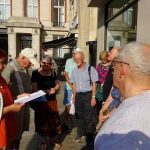 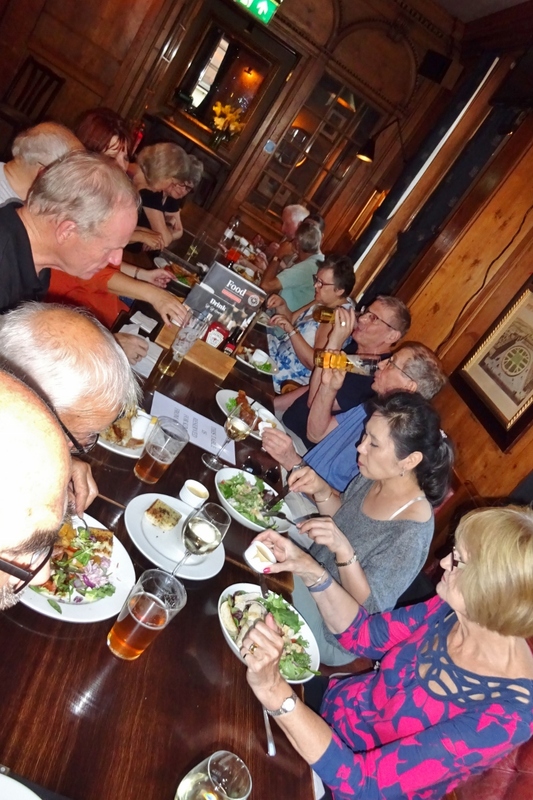 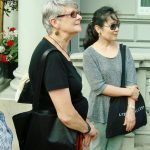 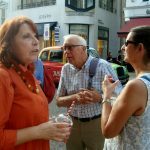 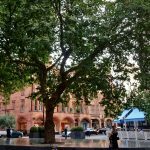 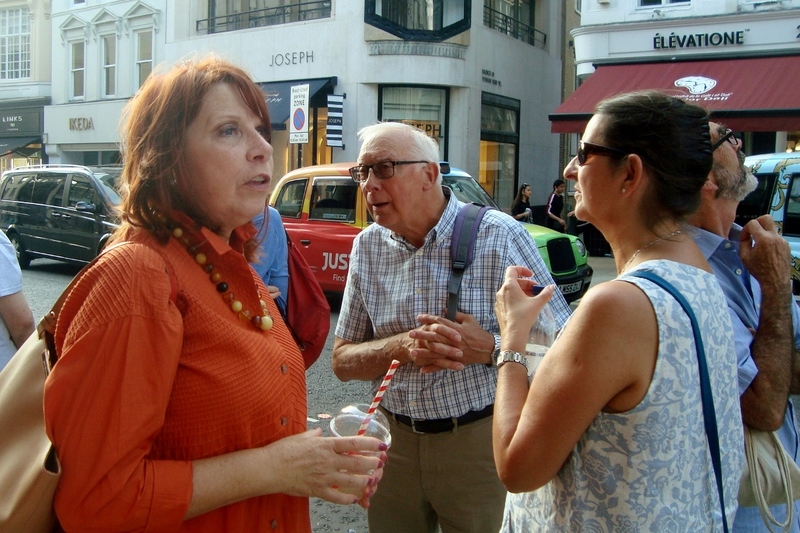 More than a dozen British Korean Society enthusiasts enjoyed a well-planned Mayfair ramble between Oxford Circus and Shepherd Market laid out by BKS member and Blue Badge Guide Sue King in late July 2018. 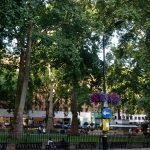 We went up some very interesting garden paths around the Hanover, Grosvenor and Berkeley squares, skirting around the hard landscape of new building work on the way. 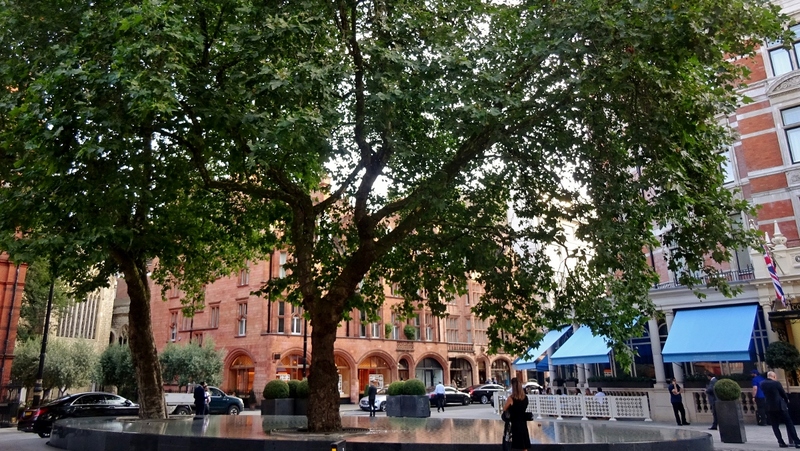 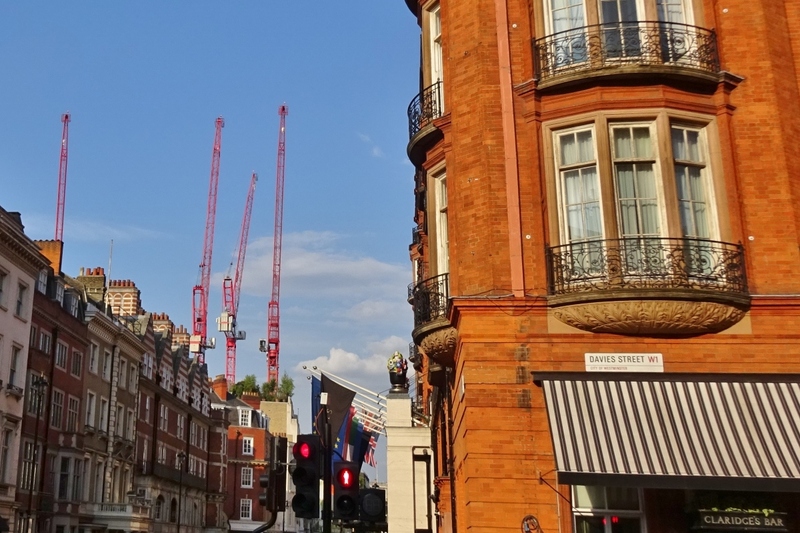 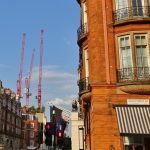 Known far beyond London for the most expensive property on the Monopoly board, Mayfair was named after an annual fair held from the 14th century until what were seen as less salubrious activities for a plum development area led to its demise. 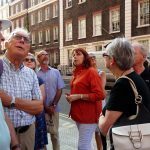 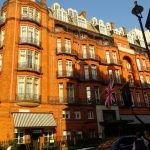 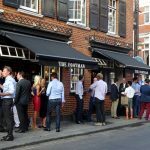 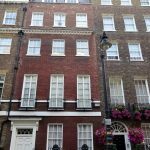 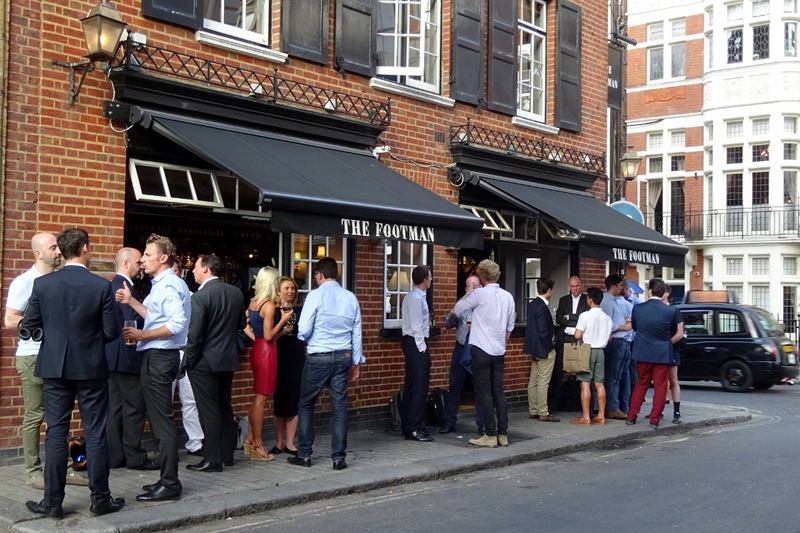 One of the most exclusive parts of London, developed from the 1720s by the Grosvenor family and still owned by the Duke of Westminster, it gave our group an idea how “the other half” have lived and still do. 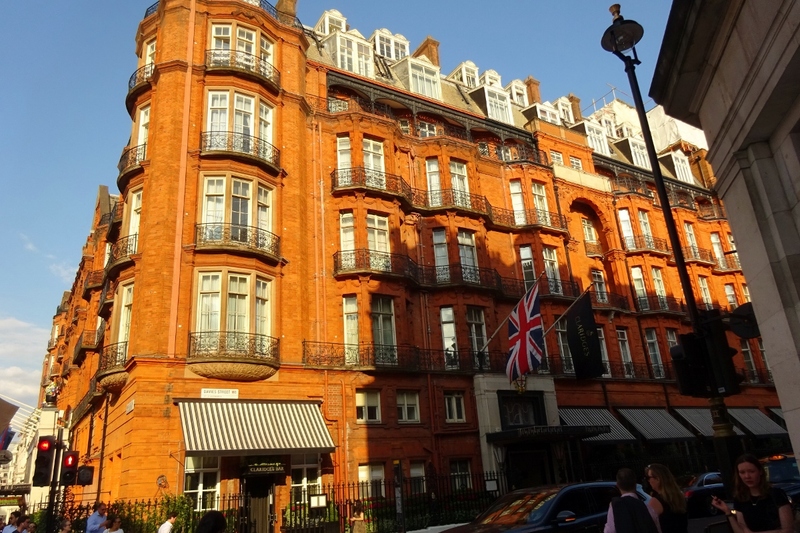 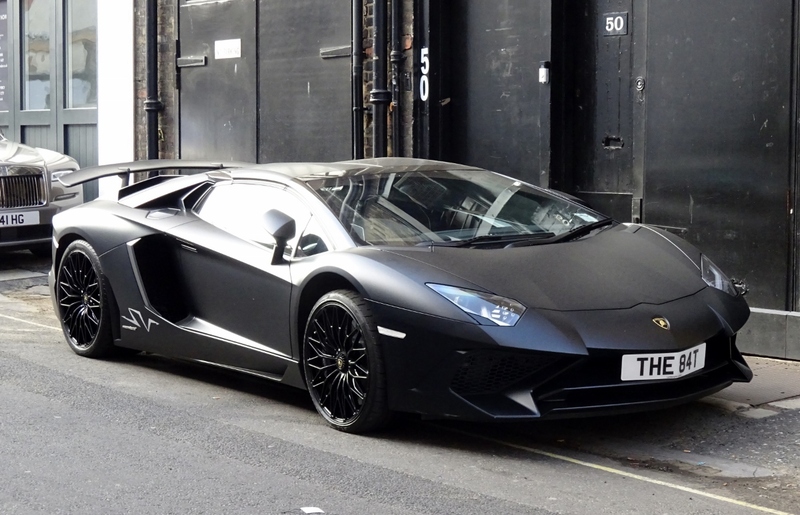 We passed the showrooms of several brands of expensive cars and, in Berkeley Square, Annabel’s nightclub, provider of many headlines. 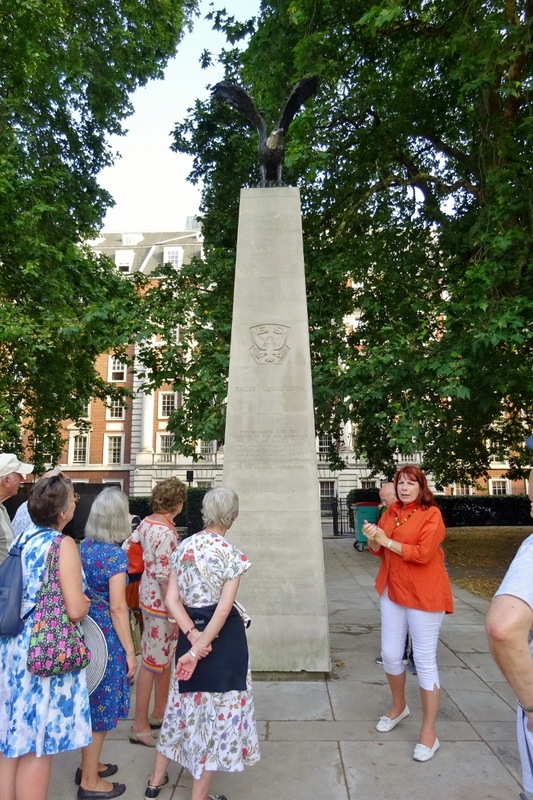 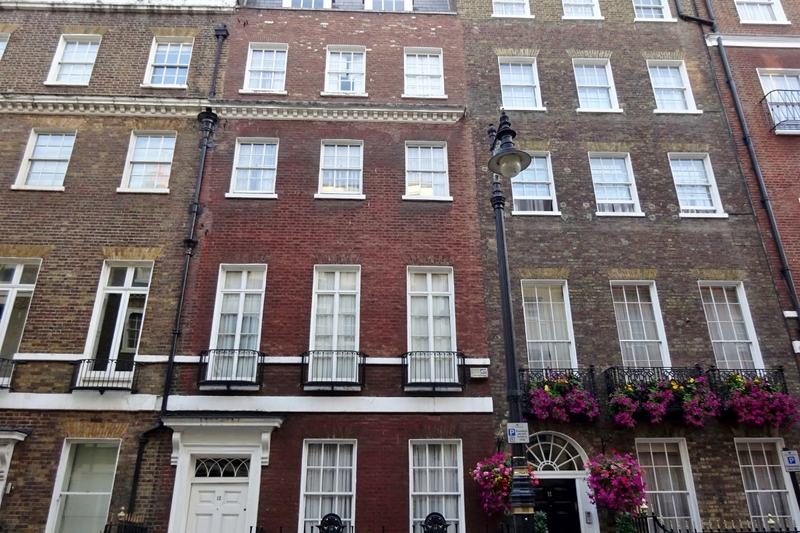 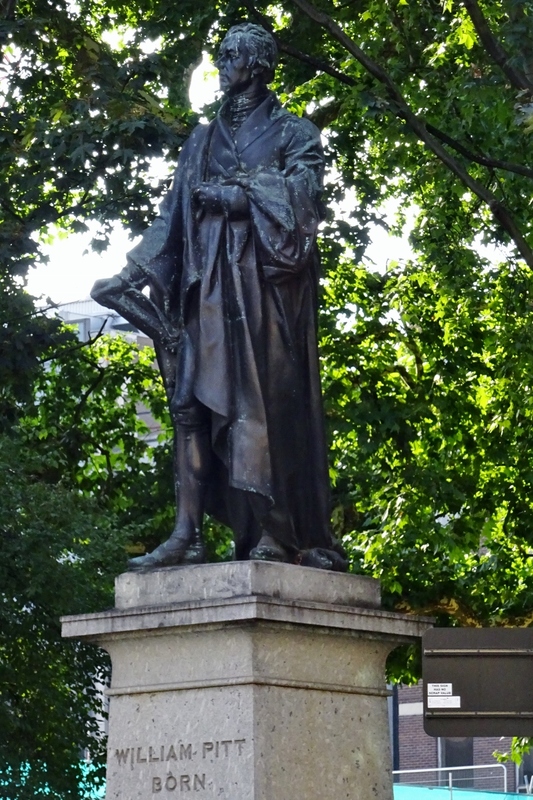 Hanover Square was named after the birthplace of George 1, our king from 1714. 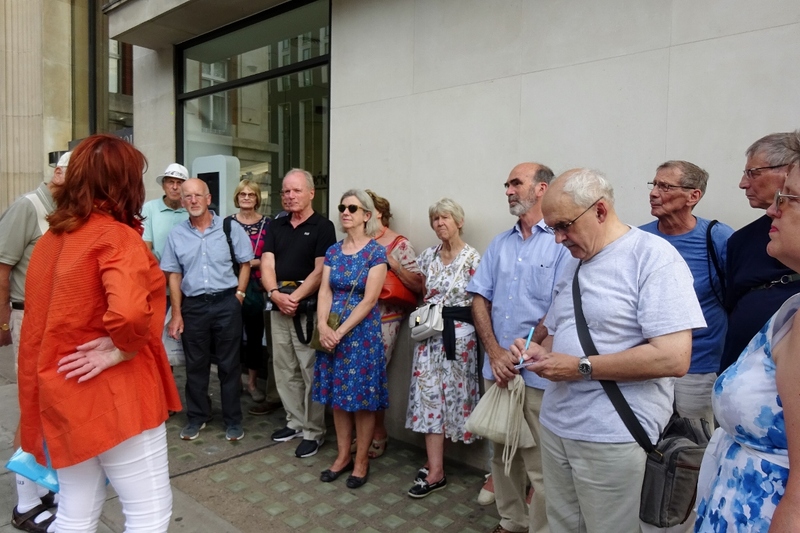 Our tour recalled perennial issues such as government debts, taxes and excise duties and past conflicts with our former “American colonies” and France. 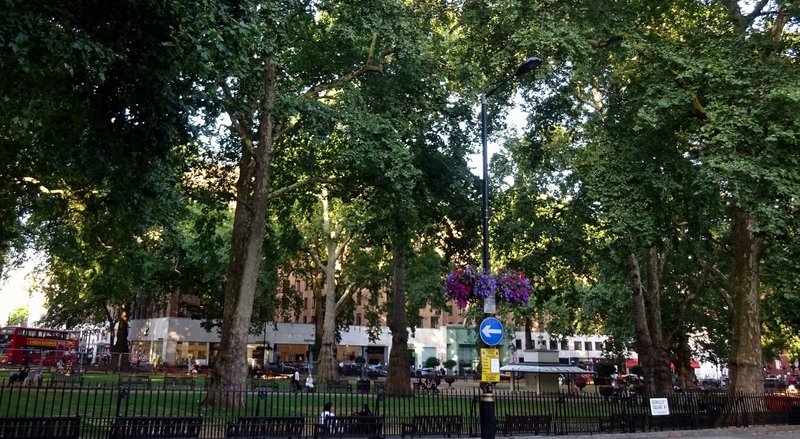 An independent America set up its first diplomatic presence in Grosvenor Square and its embassy left only recently for Nine Elms, south of the Thames. 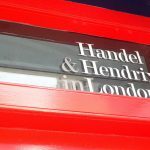 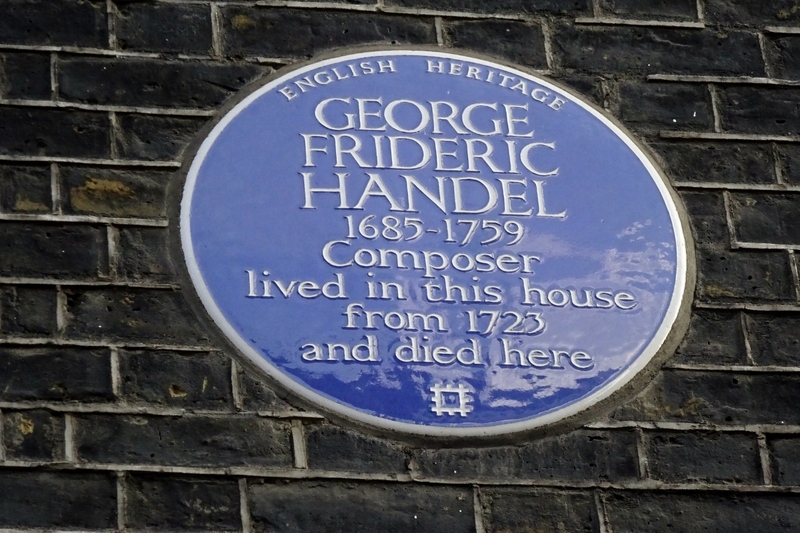 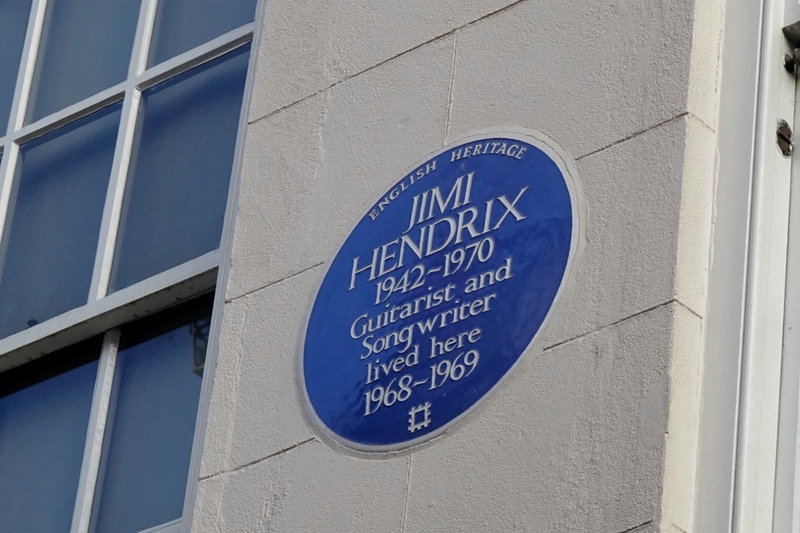 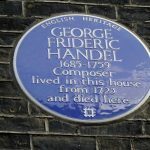 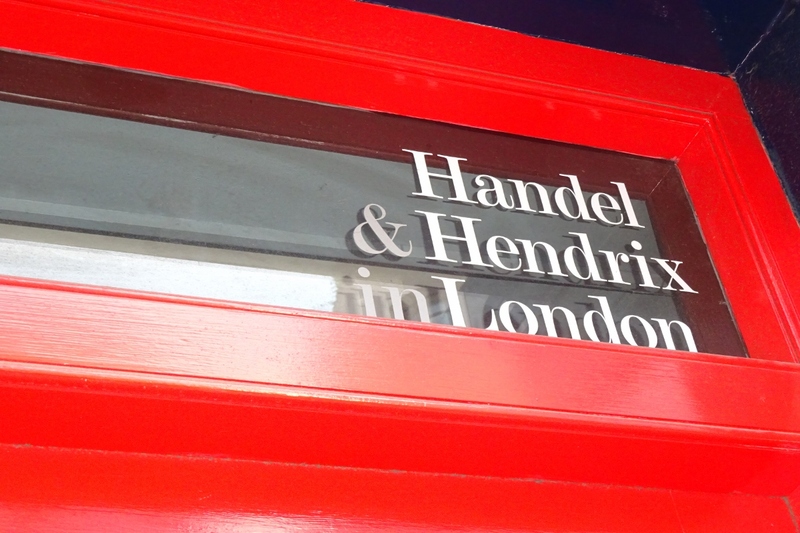 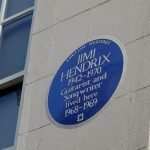 We passed plaques for past musical residents of the area ranging from the composer George Frederick Handel to guitarist Jimi Hendrix and statues of several U.S. presidents in an area dubbed Little America during the Second World War. 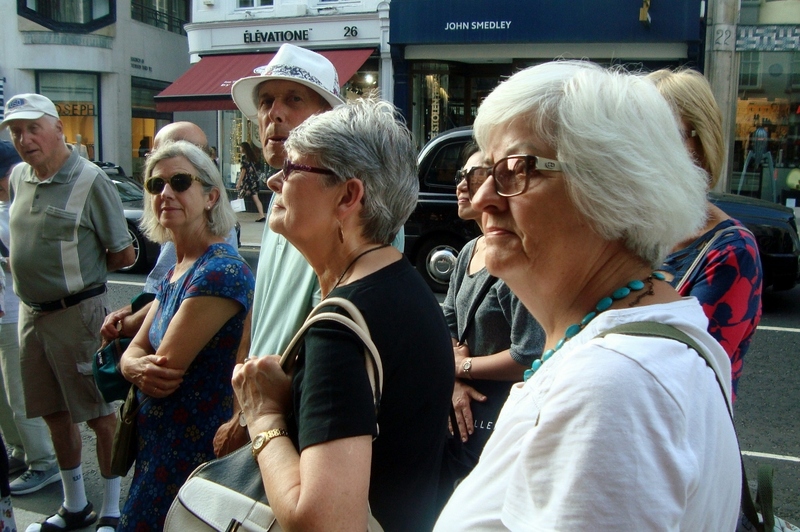 The cast of characters illustrating our evening stroll also took in the doomed Russian defector Alexander Litvinenko, English novelist Nancy Mitford, one of the ‘Bright Young People’ of London between the two world wars, novelist and playwright Somerset Maugham and, looking further into the past, ‘Dandy’ “Beau” Brummell, an iconic leader rather than follower of fashion in the 19th century. 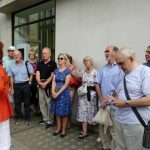 Thank you, Sue, for another lively and very informative walk.